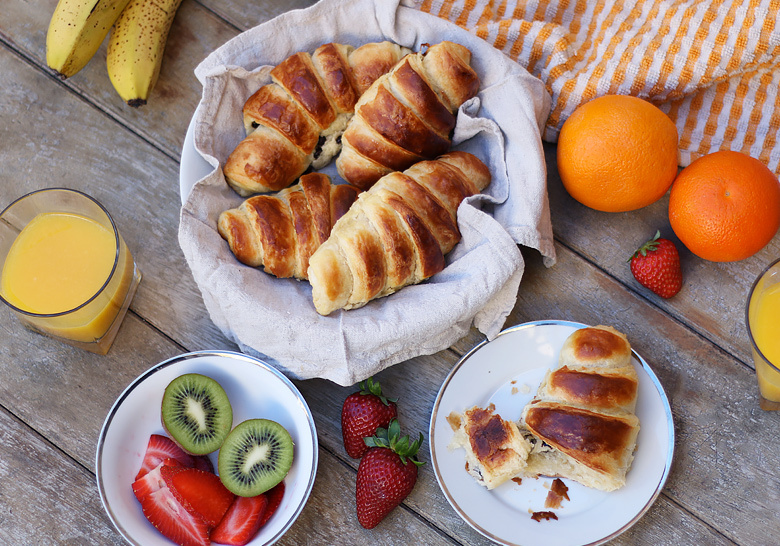 Even if I’m very happy to be living in Malta, there are a few french things that I miss… beginning with pastries ! 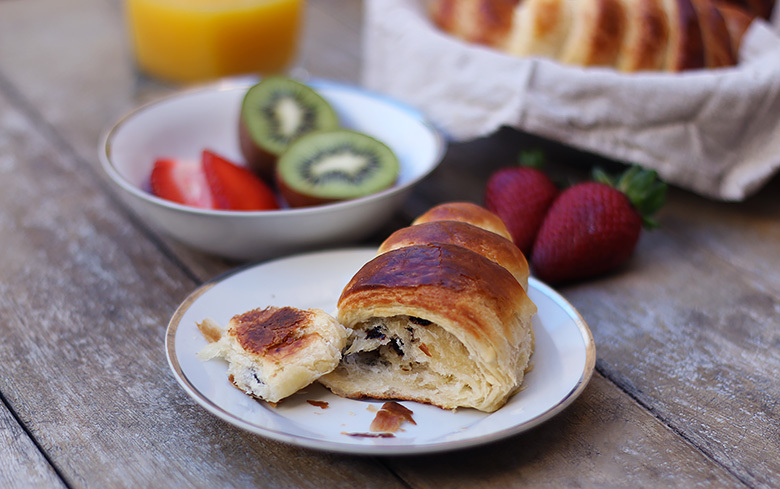 I can tell you that this is not exactly the strong point of maltese people… It doesn’t matter, here I am in my kitchen, cooking my own real butter croissants with a twist : chocolate chips ! 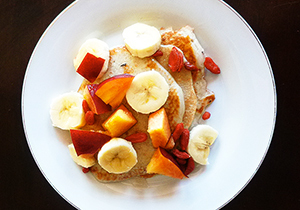 If you want to give it a go, follow my recipe below ! 1. Warm up 150ml of milk (do not bring to a boil !) and blend with the baker’s yeast and 10g of sugar. Add 125g of flour and mix everything. Leave it to rest under a kitchen towel during 30 minutes. 2. Take the butter out of the fridge and let it soften a bit. Meanwhile, add 375g of flour to the dough, as well as 150ml of milk, 40g of sugar and a big pinch of salt. 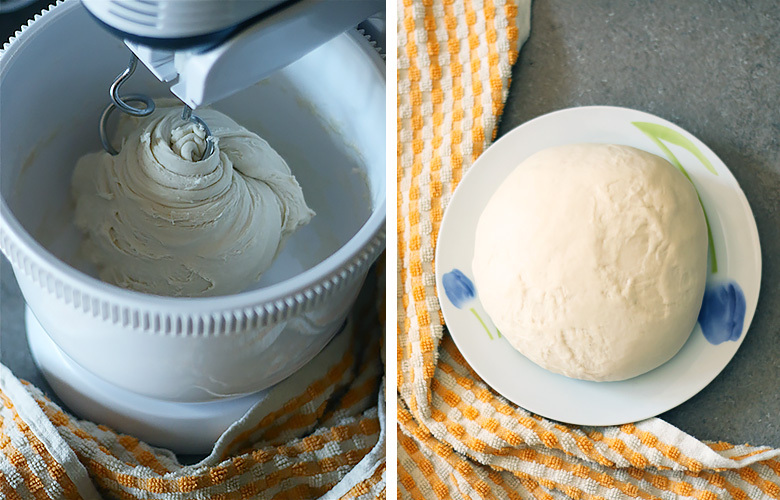 Knead everything (preferably with a food processor) until you get a firm, supple and smooth dough. 3. 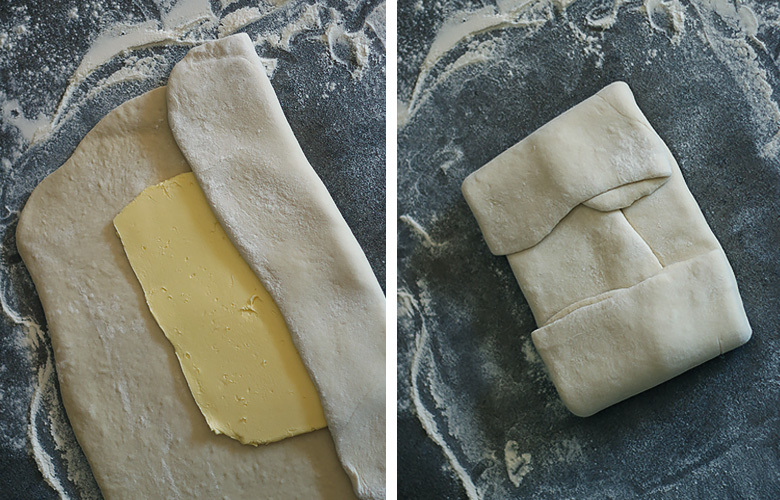 Put the butter between two sheets of baking paper and flatten it with a rolling pin. You should obtain a regular rectangle of medium size. 4. Flour your kitchen counter and spread the dough in one big rectangle that should be 1 cm thick. Put the butter in the middle and close the dough by starting with the sides, then the top and bottom. The butter must be completely “packed” into the dough. 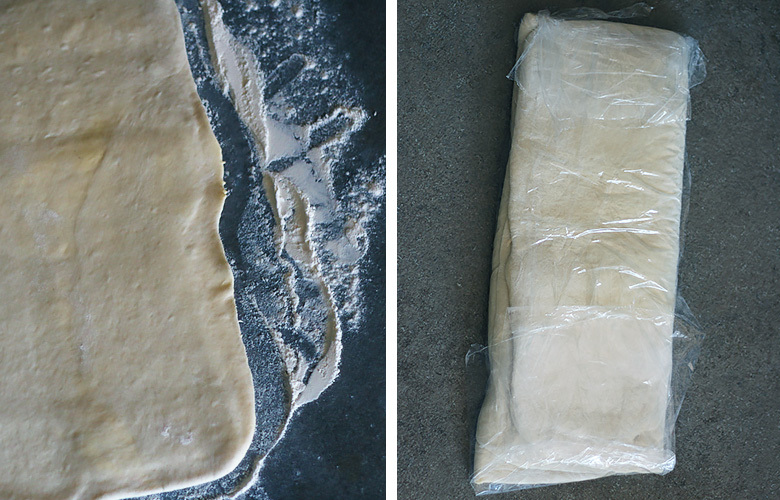 Turn the dough over and flatten it with the rolling pin until you obtain a 5 mm thick rectangle. 5. Fold the rectangle into three : fold the lower half of the rectangle in the middle, then fold the upper half on top of it. You should obtain a shape similar to a wallet. Rotate the dough a quarter turn, wrap it into a plastic film and put it in the fridge for 30 minutes. 6. When the 30 minutes have passed, do it again : take the dough out of the fridge and reposition it in the exact same position. Spread it with the rolling pin until you obtain a 5 mm thick rectangle. Fold it again like a wallet (lower half then upper half) and rotate it a quarter turn before wrapping it in plastic film. Put in the fridge for 30 minutes. 7. Reiterate the step n°6 a third and last time. 8. 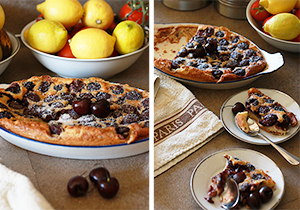 Spread the dough to obtain a big rectangle (approximately 25cm wide and 60 cm long). The dough should be 5 mm thick. 9. Cut the triangles : their base must mesure 12 cm and their height 25 cm, approximately. Once the triangles are cut, remove a small triangle (2 cm) in the middle of their base. 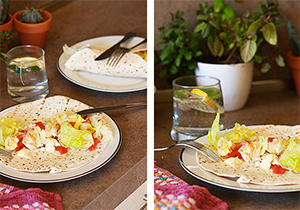 Your triangle has now two “legs” : you get a shape similar to the Eiffel Tower (well, that’s a french recipe after all…). 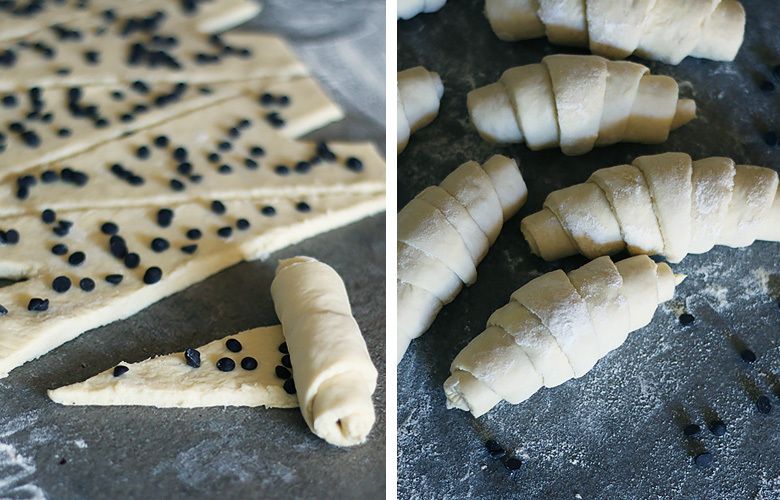 Sprinkle with chocolate chips (if you want) and roll the triangle, starting from the base and finishing with the tip. 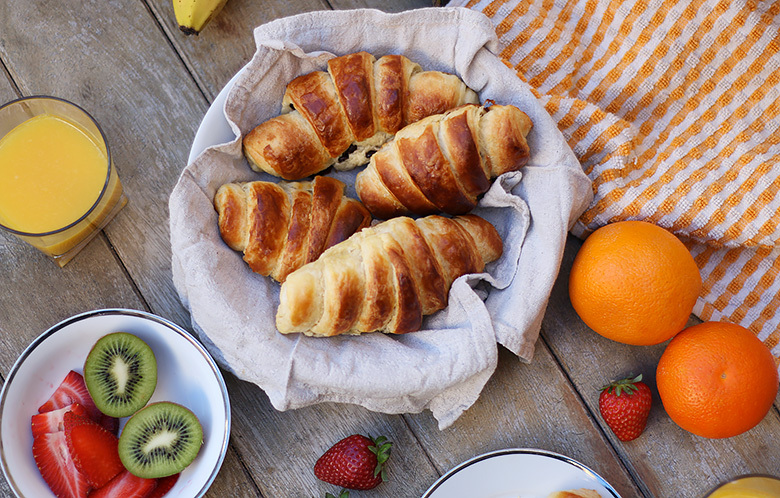 Put your croissants on a baking tray covered with baking paper and let them rise in a warm place during 45 minutes. Preheat the oven at 220°C. 10. 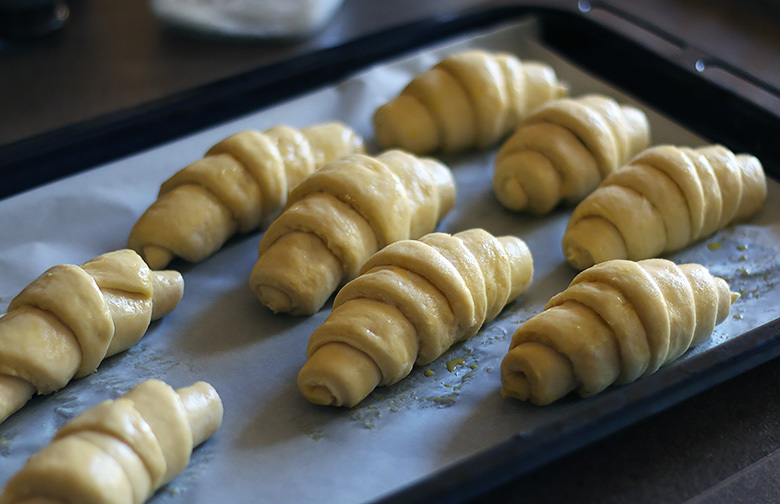 Once the 45 minutes have passed, brush the uncooked croissants with an egg yolk mixed with a few tsp of milk. This will give the croissant their nice golden colour. Put in the oven for 15 minutes (more or less depending on your oven, watch the cooking carefully). 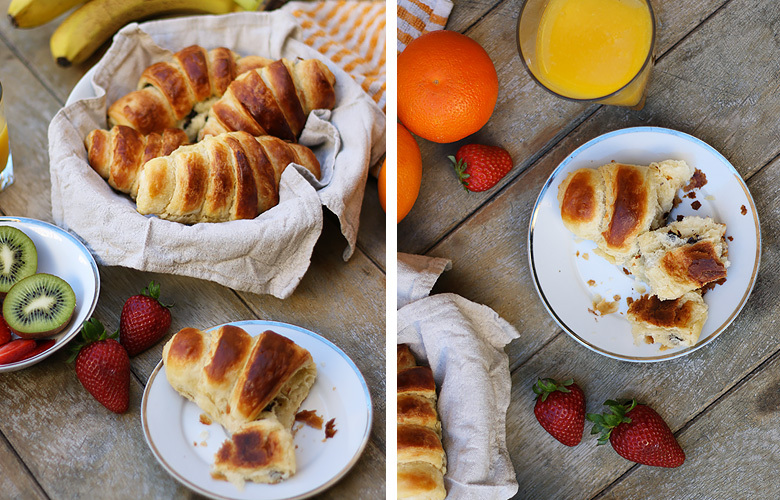 It’s ready, enjoy your real butter croissants !